Leading our initiative to revolutionize the offline retail sector, we have partnered with industry stalwarts possessing unparalleled expertise in the field of Retail and Tech, who constantly guide us towards our mission. Their extensive industry exposure and impeccable track record ensures that all our retail solutions have got the practical edge and are focused on bridging the gap between the offline retail experience and store profitability. Currently the CEO of Retailers Association of India (RAI), Kumar focuses on creating a positive business environment for modern retail in India and is the most prominent voice of modern retailing in India. 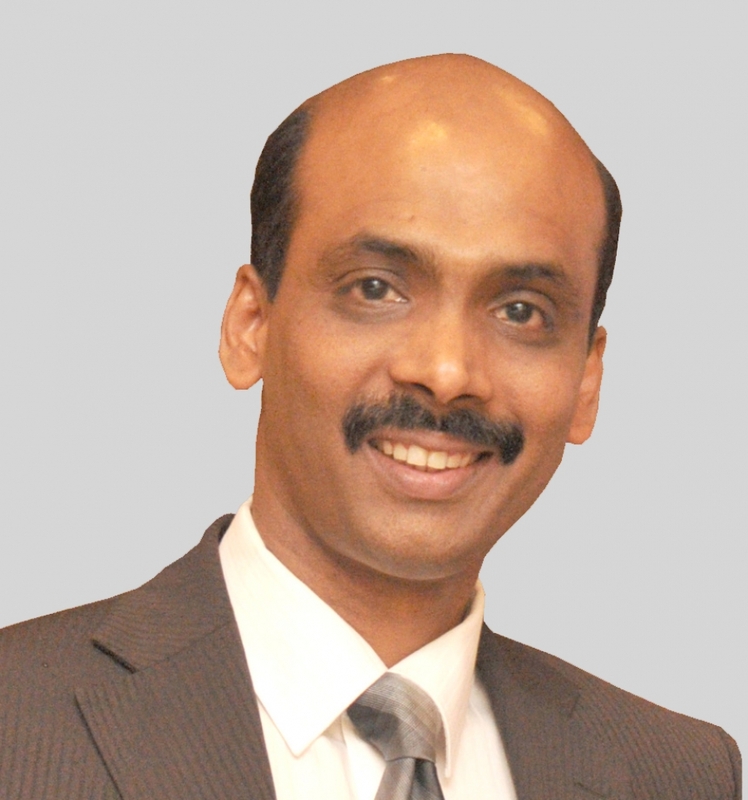 With over 28 years of core Retail experience, he is regarded as a key influencer in the retail sector in India. Kumar has guided RAI to work in collaboration with state and central government to create a level playing field for all retail channels in the country. A Chartered Accountant by education, Kumar is associated with various organizations and industry bodies that help and promote retail. In addition, he is a visiting faculty in various business institutes, and regularly contributes articles to magazines and News Papers.